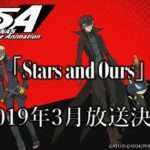 The 1-hour special broadcast finale for Persona 5 the Animation called “Stars and Ours” will air in Japan on March 23rd, and Aniplex USA has announced that anime streaming platform Crunchyroll will release the episode this Saturday as well. 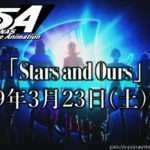 PERSONA5 the Animation Special Animation Part II [Stars and Ours] begins streaming on Crunchyroll THIS SATURDAY, March 23! 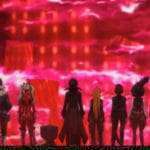 Part 1 of the Persona 5 the Animation Special, “Dark Sun…“, began streaming on Crunchyroll on December 30, 2018. 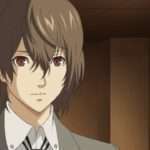 The politician who was the mastermind behind all of the cases has been successfully reformed by the Phantom Thieves. However, the public’s reaction was not as expected. 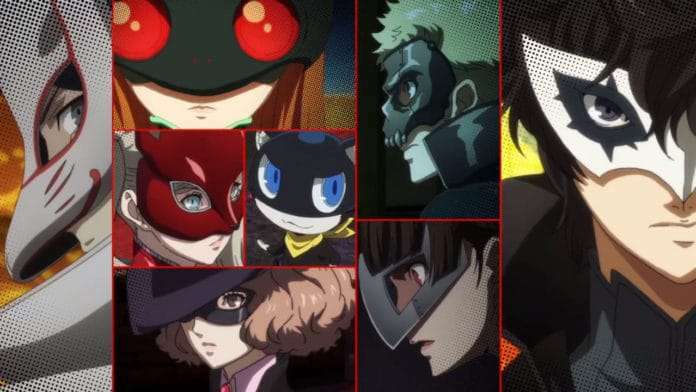 In order to eliminate the world’s distortion and enforce the justice he believes in, Ren proceeds towards the final battle along with the Phantom Thieves of Heart. 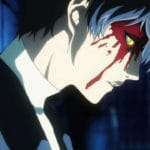 Produced by CloverWorks, Persona 5 the Animation is a 26-episode anime adaptation of Persona 5 which debuted on April 8, 2018 and ended on September 30, 2018. The first special, “Dark Sun…” aired on December 30, 2018.